Ideal situation for hemp production. 2 - 30x128 greenhouses both equipped with I-Grow 1400 controllers, dual exhaust fans, wet walls. 1 is equipped with 1000 watt metal halide grow lights and the framework for a 3rd house same dimensions is available. There are also additional grow lights. Property is in a secluded location. To grow hemp in North Carolina 1 yr. of farming is required to obtain a hemp license. 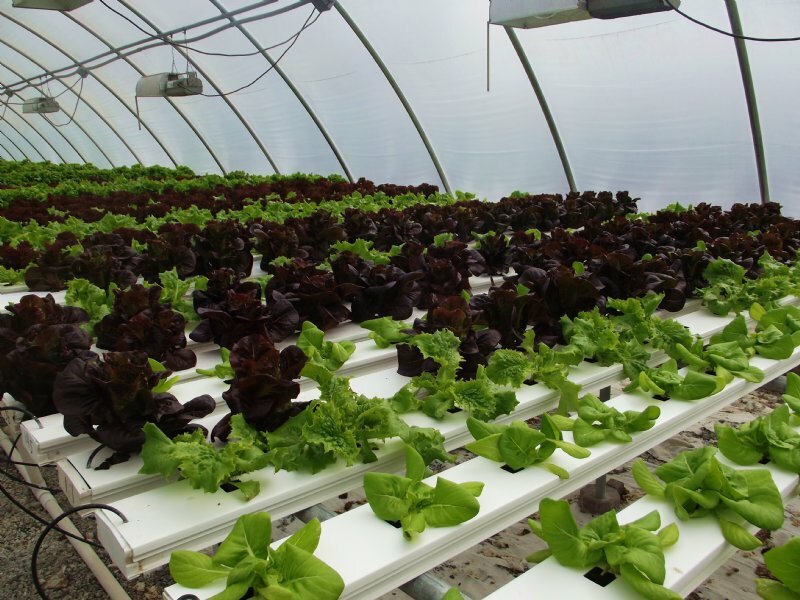 The 2 operating greenhouses are currently being used to grow hydroponic lettuce with established restaurant and farmers market accounts for 18 yrs. I will sell the lettuce business accounts in order to establish 1 years worth of growing. After a hemp license is acquired the greenhouses and land will be leased and a percentage of the hemp sales will be determined.